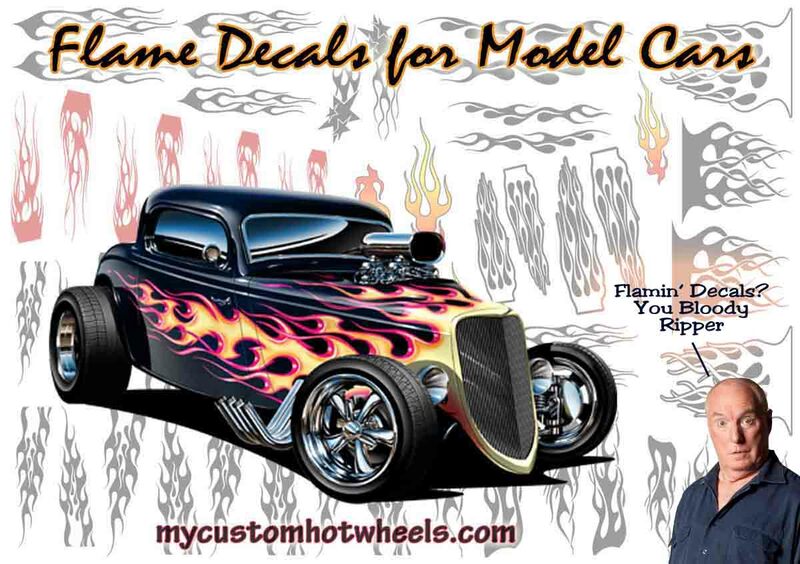 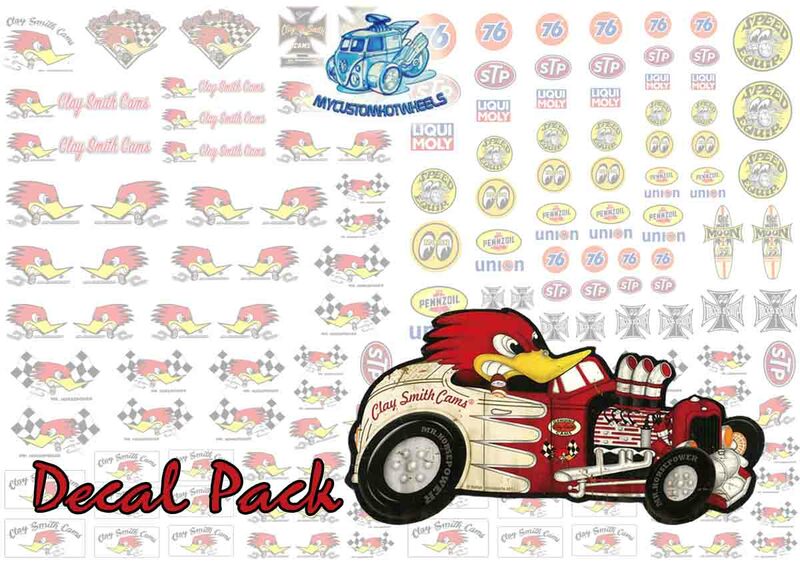 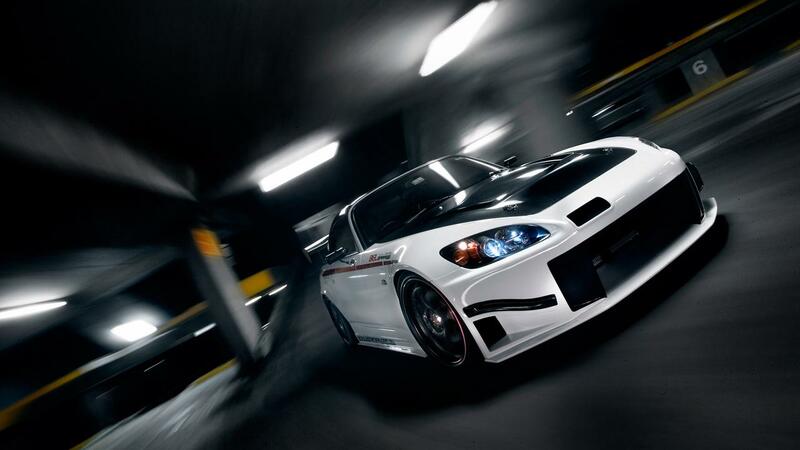 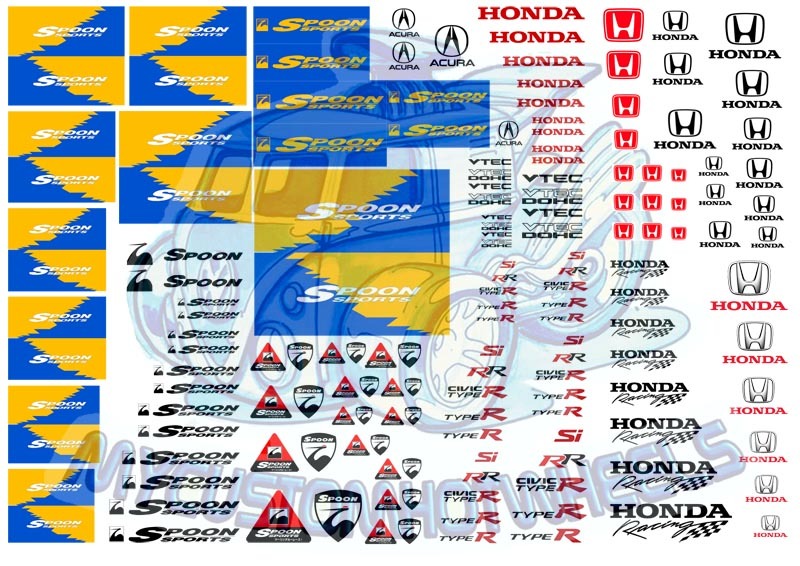 Complete your next custom Honda build with these Spoon Racing and Honda Decals designed for the VTec enthusiast. 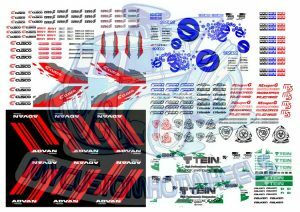 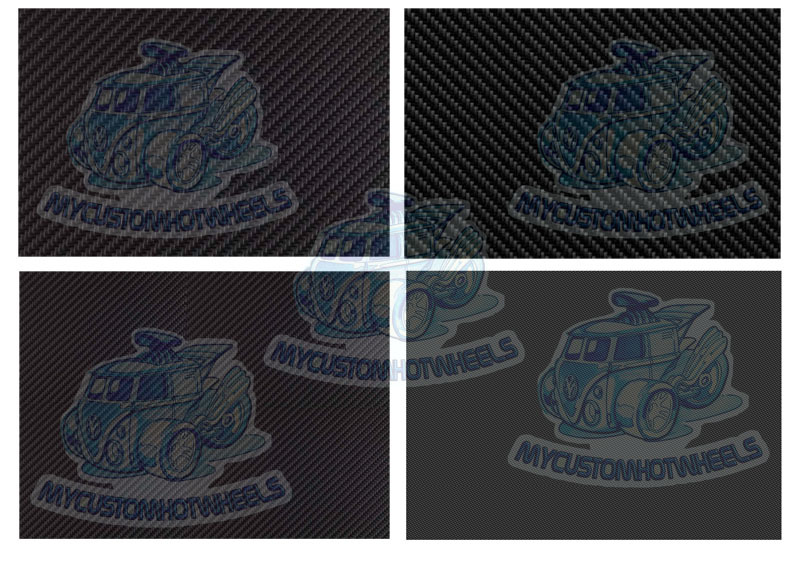 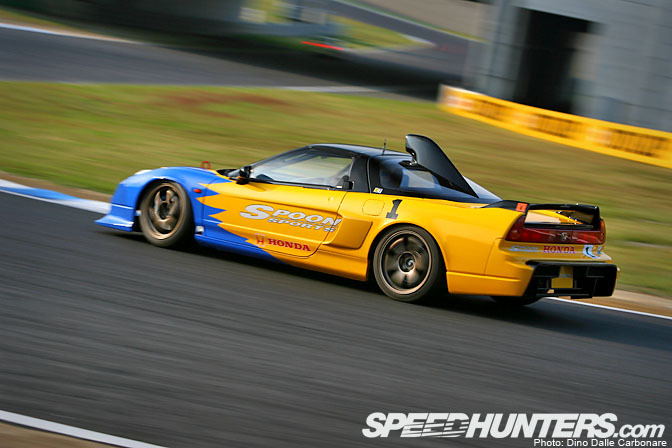 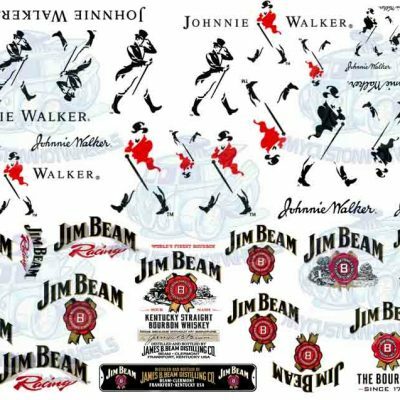 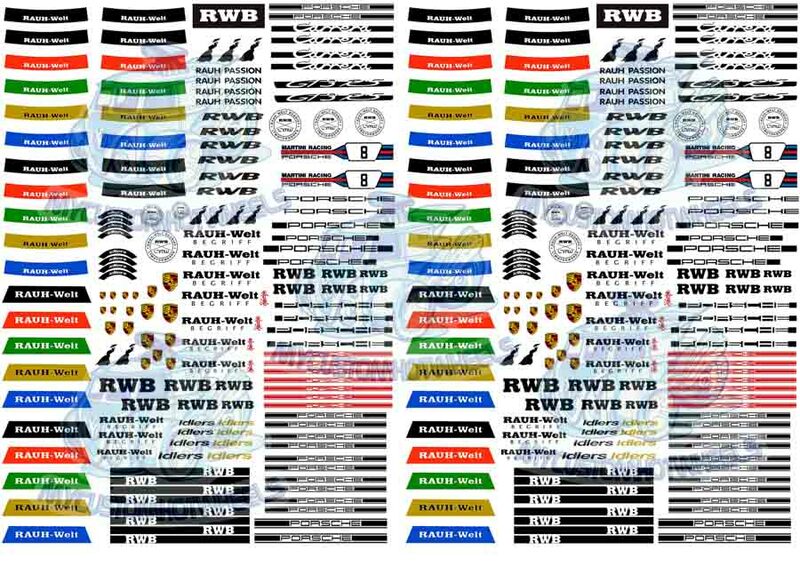 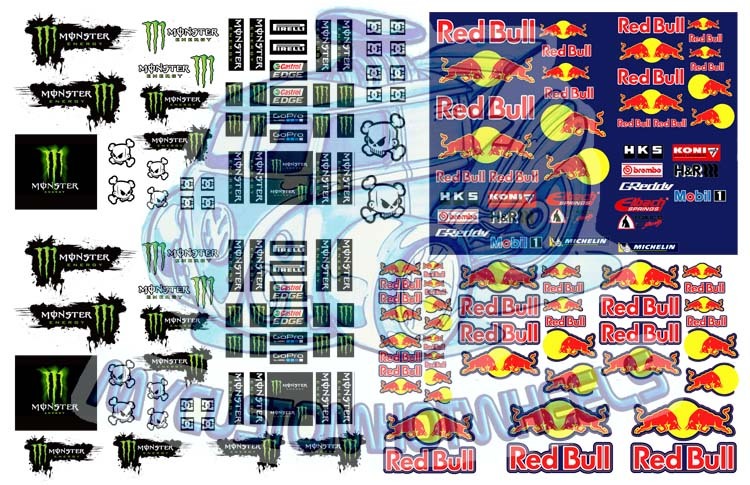 Designed specifically for clear backed waterslide paper these decals are best suited to lighter model Honda cars as well as the usual blue and yellow livery synonymous with the SPOON Racing Brand. 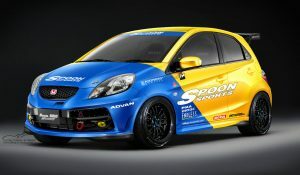 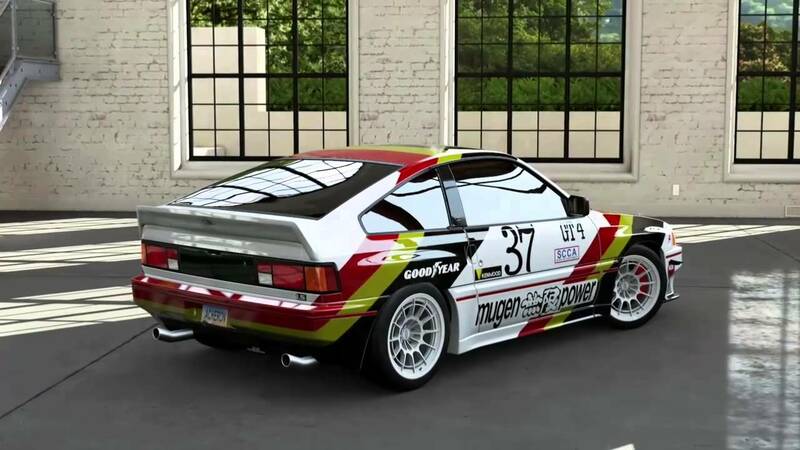 *Note that when applying the Spoon racing livery you will need to paint a small white line where the word ‘SPOON’ appears – unless of course you choose the white backing option in which case you will not have this issue – although you are then restricted to using the rest of the HONDA logos and such on white cars only due to the white background, but I digress. 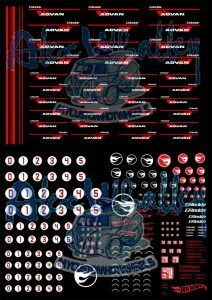 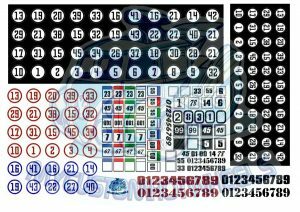 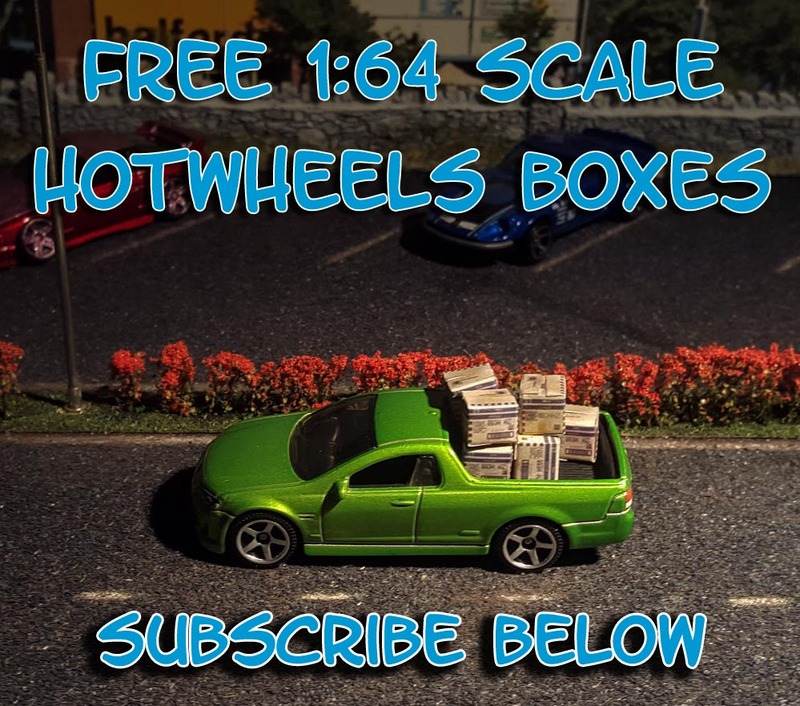 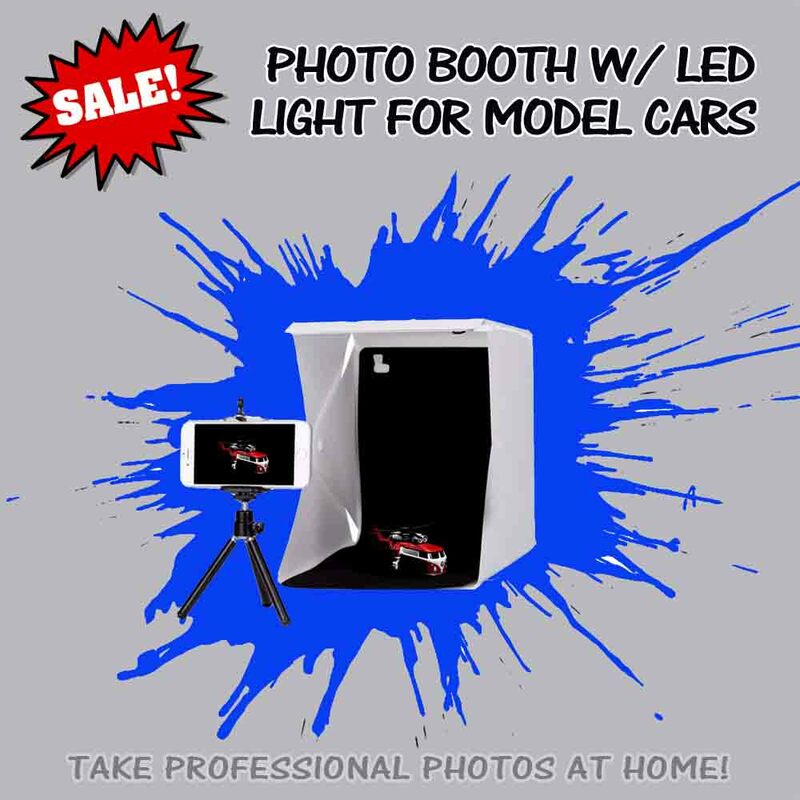 The Honda Spoon Racing Decal Pack comes printed on an A5 sized sheet (15cm x 21cm) for all scales excepting 1:18 scale- which is provided on a full A4 waterslide decal sheet. 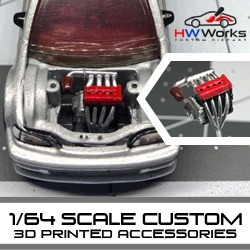 Fantastic for all your spoon Honda custom needs!! 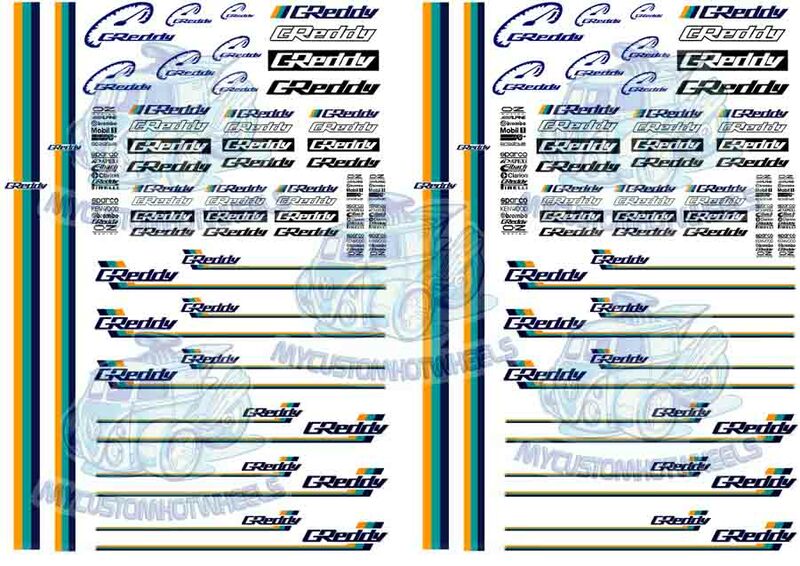 Great bright colours no fade or run!